Cyclist Lance Armstrong could have had an inspirational biopic made about his seven consecutive Tour De France wins and charity organization, but after news broke about his performance enhancing drug use, it seems that the only movies that will be made about the athlete will focus on his drug scandal and eventual fall from grace, and director Stephen Frears is set to begin production on the athlete's biopic in the fall. 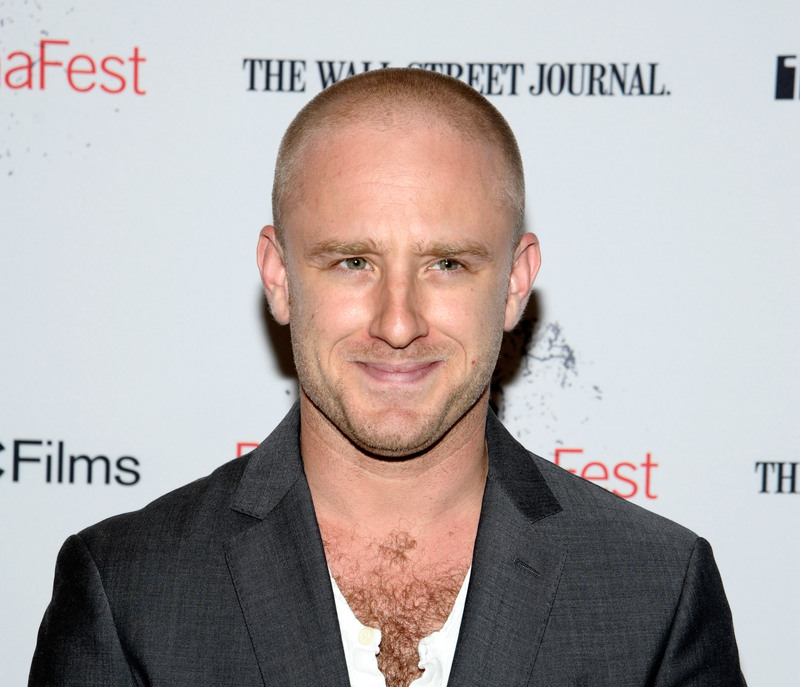 Slated to play Lance Armstrong is Ben Foster of The Messenger and of, most recently, Kill Your Darlings. He's apparently in final talks with producers to nail down the part. Foster is one of the most talented — and under-the-radar — young actors of our time. While he boasts an extensive acting resume, he's preferred to stick to high quality, intensely dramatic roles, and this biopic should be just that. While we could still imagine Foster playing Armstrong in a more "feel-good" type of film — one that would have probably been made about of Armstrong's life pre-doping scandal —Foster is the perfect choice to take on this darker side of the professional athlete. That, and they look a lot a like. A lot. A release date has not been set, and details on the project are still scarce.